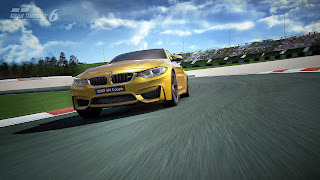 The BMW M4 is now officially unveiled both in the real and the virtual worlds. 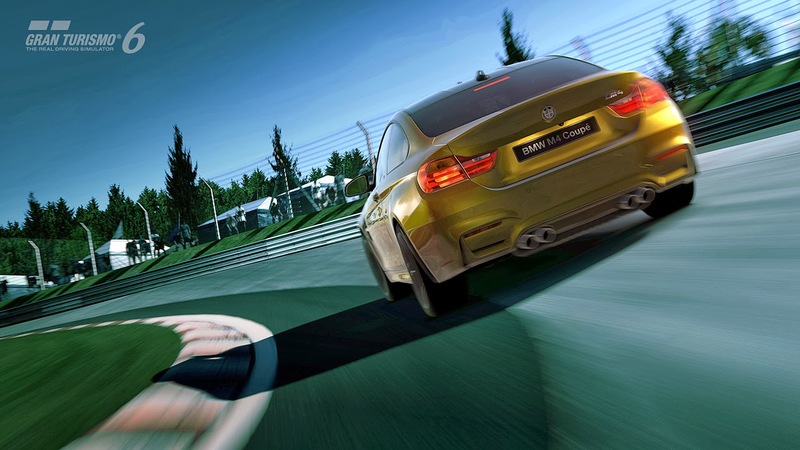 Players of the newly released GT6 will be able to take the wheel of the new 425 Hp coupé around some of the world's most famous and most challenging circuits like the Nürburgring, Spa or Bathurst. 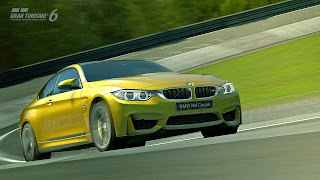 For the occasion, a unique Seasonal Event featuring the BMW M4 Coupé was made available on GT6 for two weeks. 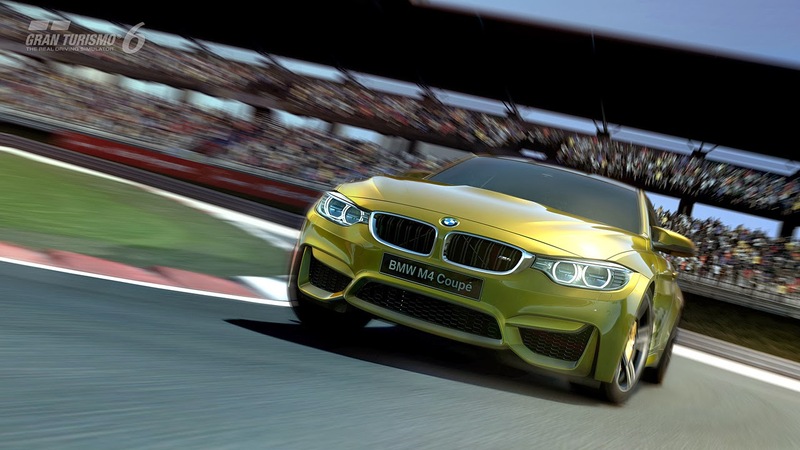 The "BMW M4 Coupé Superlap challenge" will take place on the Nürburgring Grand Prix circuit and gives players the opportunity to buy or rent the car to complete the event. Now can we please see it in a different color?